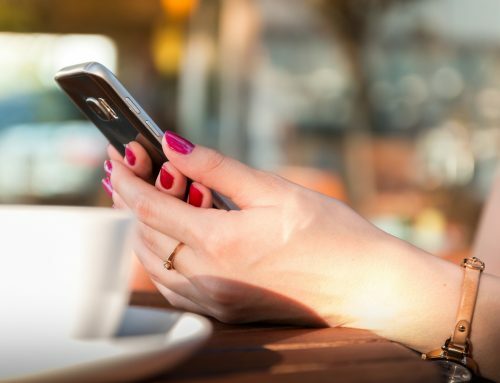 Home/Uncategorized/How Mobile Marketing Can Help Your Business Connect With Consumers! Mobile consumers have become your general population, so it’s important to know how to engage them. 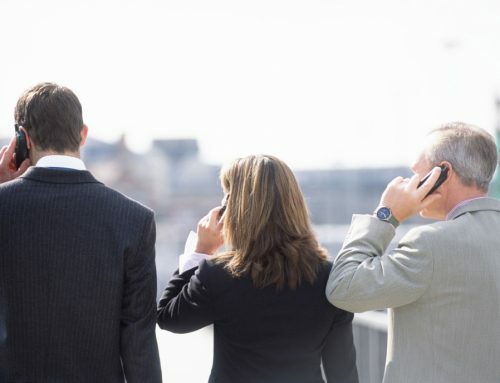 Mobile devices aren’t only used for making phone calls anymore. Today, consumers shop, watch videos, check sports scores, play games, use social apps and stay in touch with family and friends all through their mobile devices. 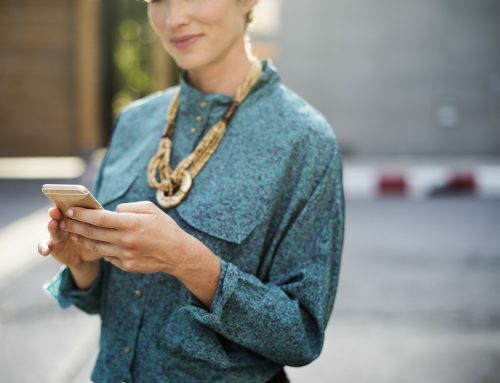 Mobile marketing is one of the most important ways for you to connect with your customers. What does this mean? 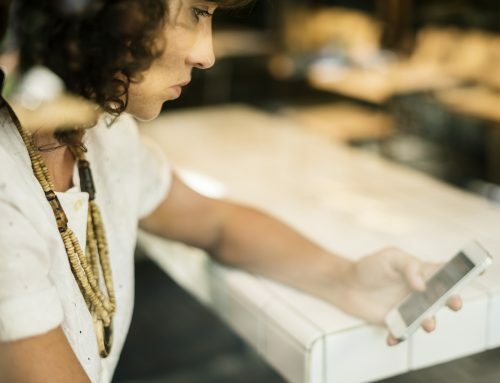 This means that a mobile friendly website is the very first step your business needs to take to develop an ongoing mobile ‘relationship’ with its customers. It’s also important that you as the marketer provide an experience for users that will encourage them to return to your site. Just like your business, your mobile website also needs to be brand conscious so that it can produce life-long customers. Remember, with mobile access, there is no shortage or limitations as to how consumers spend their time. They’re wired in directly and consistently into an unlimited supply of information. So, here’s where you come in. With today’s high demand and use of mobile devices, it’s necessary that you engage your costumers. Because guess what, if they’re engaged, then they’re always there! Creating brand awareness and loyalty, requires three specific elements: strong content, an interactive experience and user incentives. Remember, the customer will always ask the famous question: what’s in it for me? If your website and business provide sufficient answers to that question, you’re customer is there to stay. Trying to engage your consumers with your brand? Set a goal: what exactly do you want to accomplish with a mobile marketing program. Determine your target: first determine who your target demographic is, and then research to find out how they use mobile devices. Call to action: be concise, short and strong. Drive your main point home, and have the reader want to learn more. 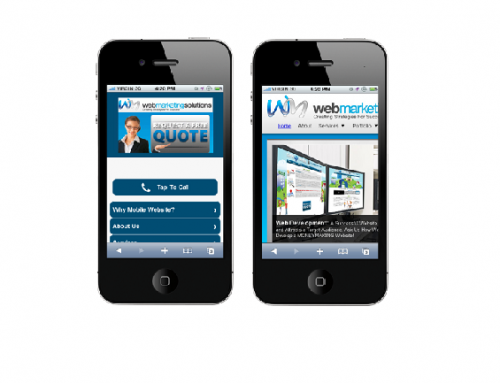 Mobile friendly website: the technical aspects are as important. 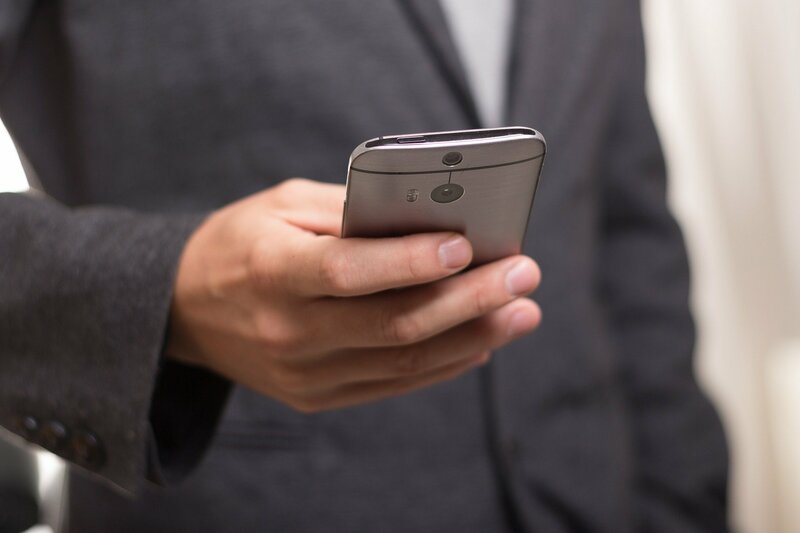 Mobile is used because it’s easy and quick, so make sure your website delivers these elements. Encourage sharing: this is pretty much free advertising. Get your users to share, share and share! Make it interactive: this is a great way for your customer to engage with your business and to bring brand awareness into light. Also a great way for you to assess your business based on feedback and customer responses.